Ever since Elsa came out of her room, belting high notes as she let go of her inhibitions and Anna’s act of sisterly love (or clinginess and attention pining) became the curse’s undoing, you’re most likely to be all too familiar with the Disney film Frozen. Because it veered off from the typical Disney plot line of girl meets boy, girl and boy fall in love, girl runs into trouble and is rescued by boy, girl and boy get married and live happily ever after, the people have never been the same. I bet that you’re one of them. As if all the mementos you’ve accumulated isn’t enough, here’s a collection of 7+ free Frozen printables to download! These Free Printable Designs are available in PDF, JPG, etc. formats—all for you to pore and gush over. Upon your first sweep of this page, you’ve probably already figured that these Frozen printables come in a variety of designs for you to choose from. 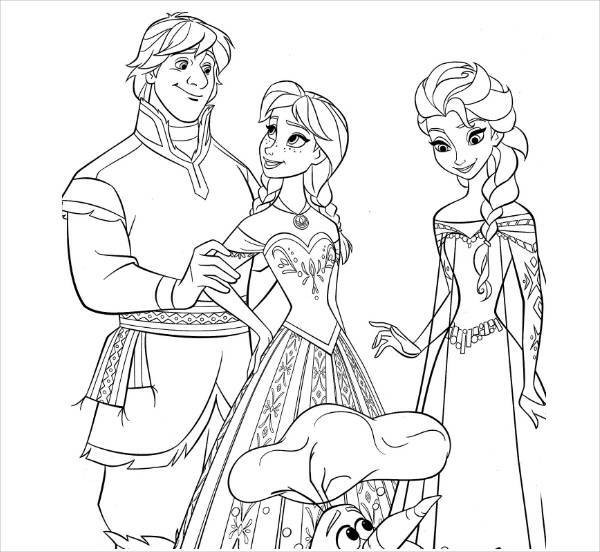 In “Free Frozen Coloring Printable,” you get the whole cast of characters (save for Hans and the rest of the people in Arendelle) in nothing but white backdrop and black outline. 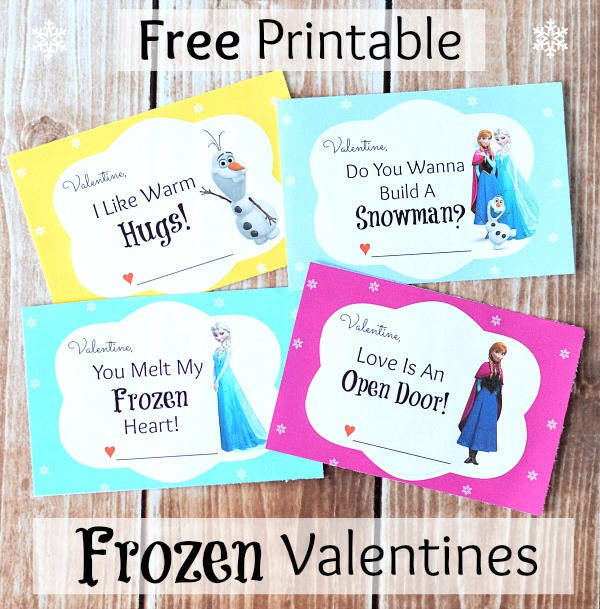 As a fun and quirky little number, you get “Free Frozen Valentine Printable” featuring some key lines from the film (a couple of them from different songs in the film). As if the sheer awesomeness of the designs isn’t enough to really sell them, here’s a little list of how you can use these Frozen printables. 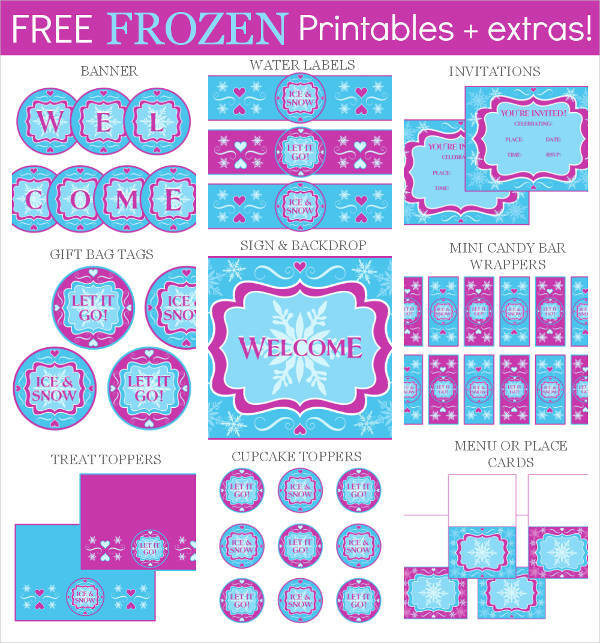 “Free Frozen Party Printables” alone already covers all this and more! 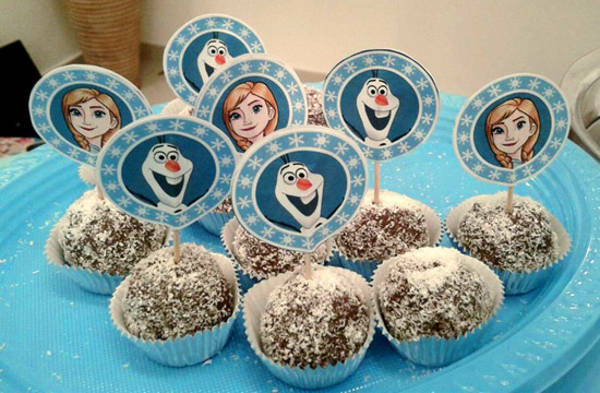 Throw in “Frozen Cupcake Toppers Free Printable” to the mix, and you get a little variety in your selection of cake toppers. Talk about leaving a mark everywhere, huh? 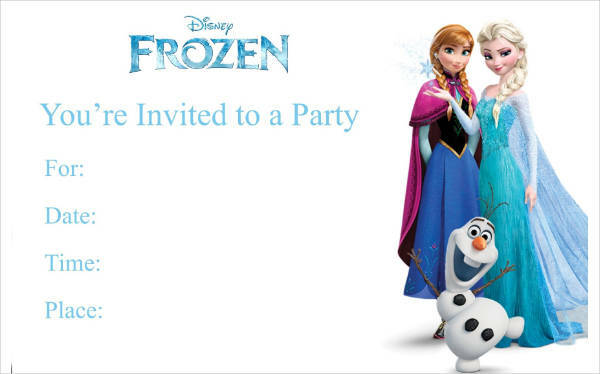 Make sure to let your party guests know how thankful you are for turning up at your tiny tot’s Frozen celebration! 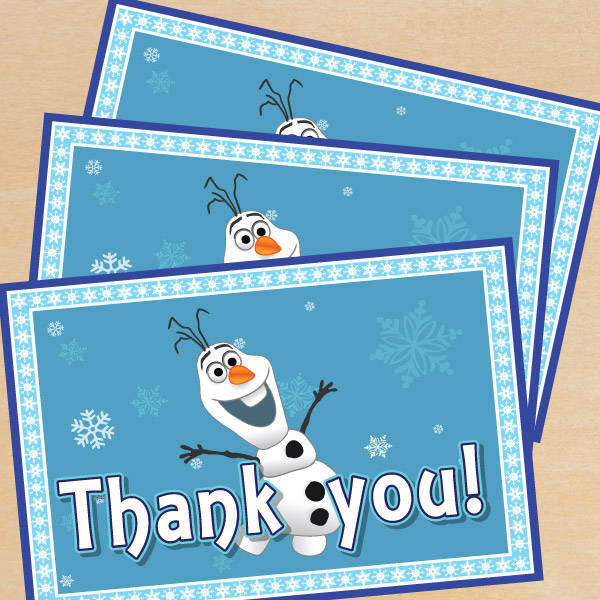 You can do just that by including individual cards of the “Free Frozen Thank You Printable” in the dozen or so party bags. This part’s pretty self-explanatory. 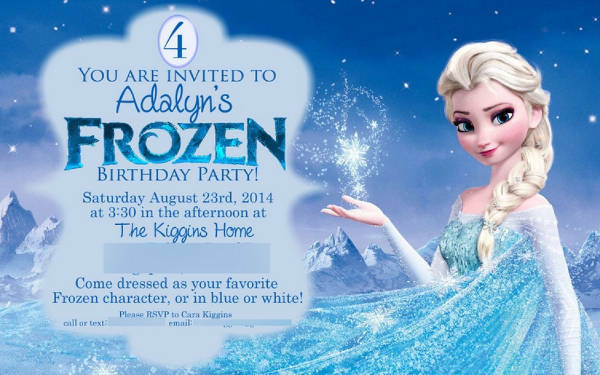 I’ll just leave “Free Frozen Invitation Printable,” “Free Frozen Birthday Printable,” and “Free Frozen Birthday Card Printable” here. So now that the full spiel’s done, I’m gonna leave you to let go of what’s keeping you from checking out the links and downloading. Click on link and download. Simple, really!